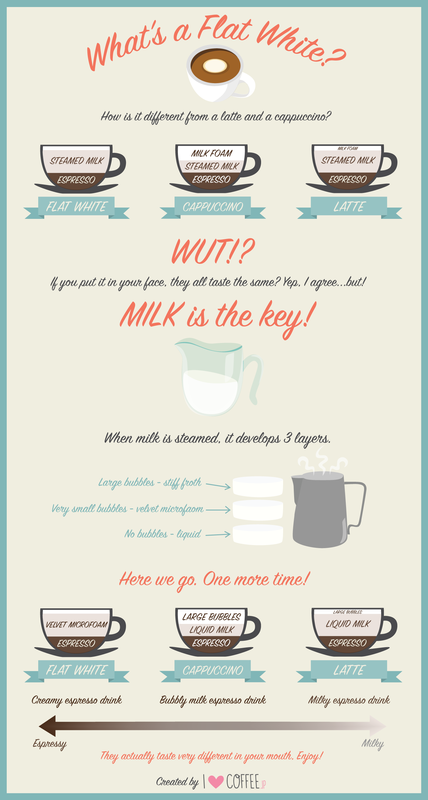 Home › Southern Africa › What is a flat white? I grew up drinking instant coffee. Well, not pure coffee, but a mix of coffee and chicory. 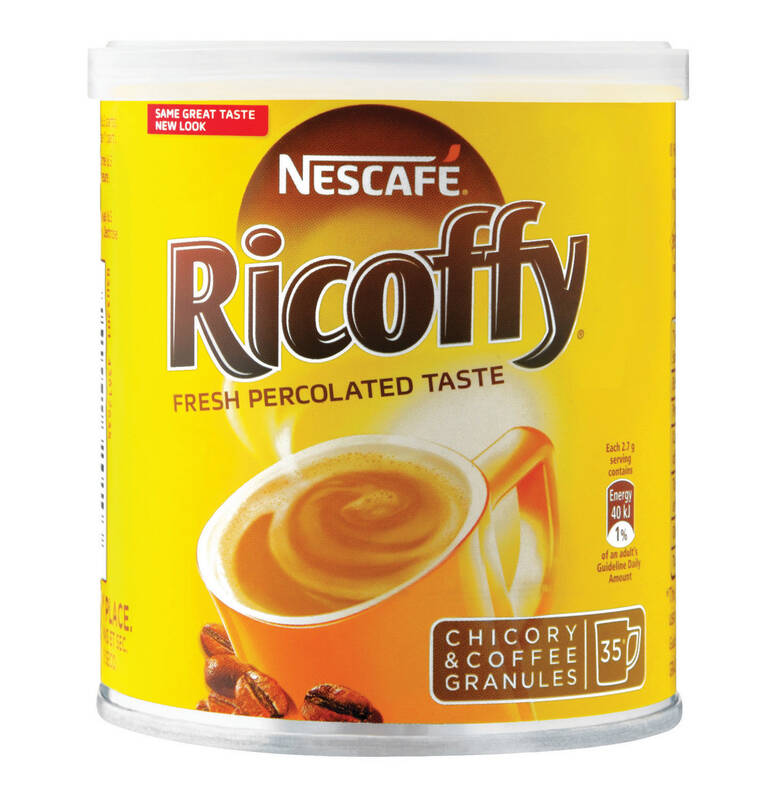 Chicory was used in many countries as a coffee substitute during WWII, but in present-day South Africa the most popular coffees in the country are a chicory and coffee blend. South Africa produces 20 000 tons of chicory per year. One teaspoon of this in boiling water followed by a splash of coffee is pretty weak. Some people drink Nescafé but it is pretty pricey so they tend to keep it for best. I always found Nescafé too strong. So when I came to Sweden and encountered their STRONG STRONG coffee I could not drink it. I still can’t. It is unbelievably strong and many people drink it black. Sweden has the second highest coffee consumption in the world – after Finland – and their coffee has been described as ‘stronger than Espresso and weaker than tar’. So at home I just drink fruit tea, no milk. But when I go out I like to drink extra hot latte. It has the coffee taste and kick but is delicious. Every day I treat myself to one large one to give me energy, warm me up and make myself smile. Sitting here drinking a flat white as I read your post, Janet! It is one of the most consumed forms of coffee in New Zealand. Love it! I have all my hot drinks black and the only “instant” I have is Nescafe Gold Blend, which is consistent in it’s flavour and never bitter. I also use Poland’s Blue Prima and occasionally Turkish coffee which I have to buy off Ebay. All three are delicious, Janet, and I think you would get along with them ok. I never have hot drinks away from home, as I have yet to find anything I like. Essentially, a flat white is a cappuccino without the foam. I agree with you on Nescafe. Though I used to drink it when I was young and didn’t know better, now I believe it’s awful. In my opinion, it’s not the amount of caffeine that makes it so strong, but the way it dilutes in water. If you try the Frappe kind that is so popular in Greece you’ll feel how the ice cubes enhance the sense of “strong”. It’s a good thing if you want something to buzz you really fast, but you’ll also get a quicker and stronger crash. Add to that how it’s not filtered in preparation, or brewed, boom! There’s your 50/50 chance for an upset stomach. All this because Nescafe beans are of the lowest quality, they are more or less the rejects of beans, enhanced by a higher number of chemicals. 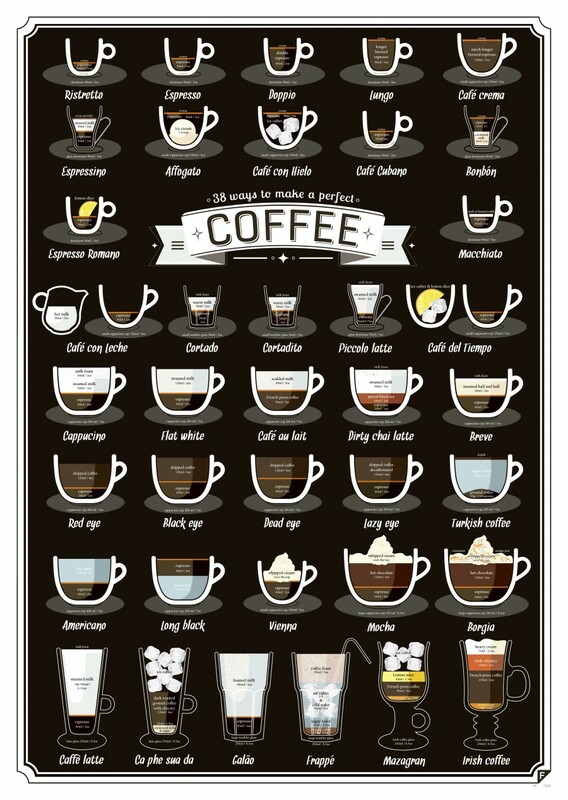 Have you tried Greek coffee (or Turkish/Arabic/ depending on where you order it)? It’s a different experience.